It's a Lightning Deal, so act now. Okay, sure, it’s not a PC (technically), but Nintendo’s SNES Classic is once again on sale at Amazon for its retail price of $60Remove non-product link as a part of a lightning deal, and there’s a good chance it won’t be there for long. No, there’s no official discount, but it’s remarkable that it’s even available in the first place. You’ll still save money, though: Our look at the price history reveals that it’s been selling for $98 from a third-party vendor on Amazon since early September of 2017. Why such a high price from third-parties? Even now, almost a year and a half after its initial November 2016 release date, it still sells out on Amazon (and at many other retailers) within minutes. That’s certainly the case here, as 12 percent of the units have been claimed already as of the time of writing. Some people buy them for gifts, but just as many buy them for themselves. 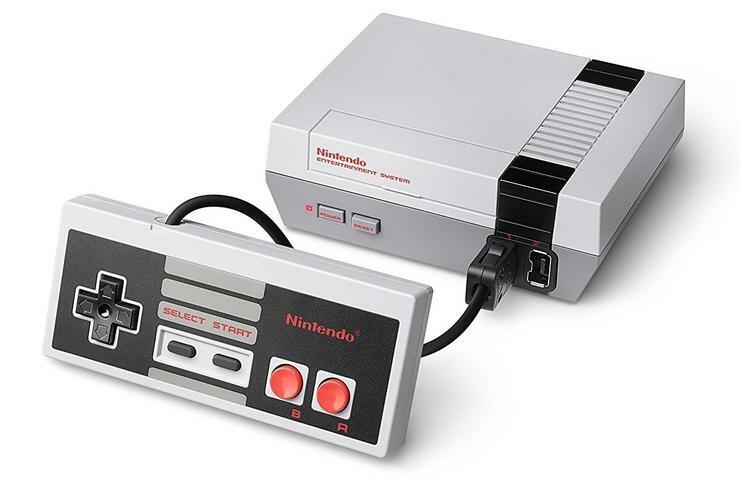 The console is a “mini” version of the famous Nintendo Entertainment System from 1984. The game selection includes 30 of the system’s greatest hits, ranging from Super Mario Bros. 3 and Final Fantasy to Metroid and The Legend of Zelda. Predictably, there’s a heavy emphasis on Nintendo’s own titles here, but you’ll find plenty of third-party titles such as Castlevania and Ghosts ‘n’ Goblins in there as well. The NES Classic comes with two controllers (which both have wires that most people find too short), and it displays games with a 4:3 aspect ratio that makes them friendlier for modern displays. But anyway. Enough chat. Buy it soon, as it won’t be around for long.